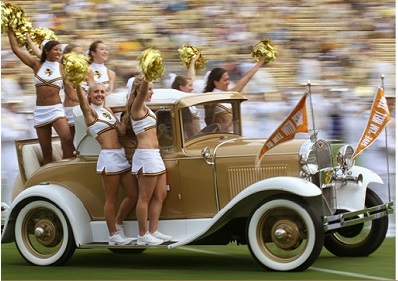 The GT Cheerleaders are a highly visible and enthusiastic athletic group on campus. 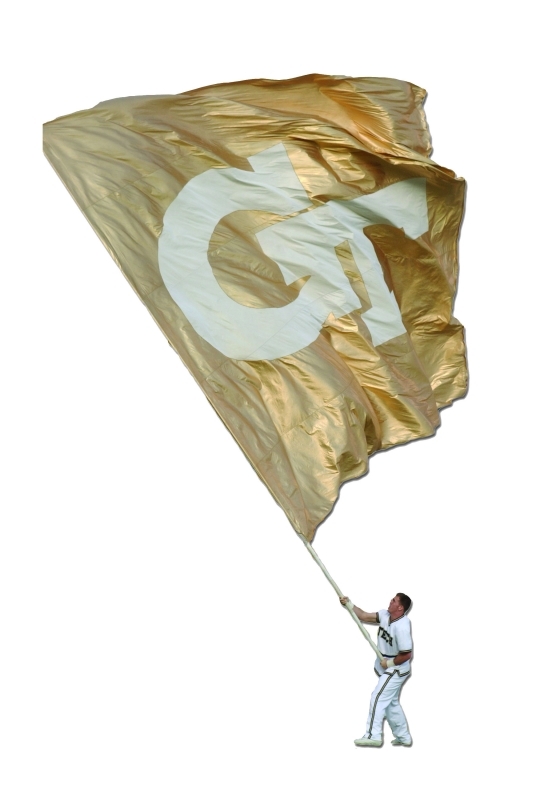 As ambassadors of the Institute and Georgia Tech Athletic Association, the cheerleading program is rich in history and tradition. Our primary purpose is to provide support by generating spirit and crowd involvement and represent Georgia Tech in a positive and uplifting manner during events, on campus, and around the community. As we look forward, we have outlined some goals that will enable us to enhance the program, continue recruiting talented athletes, and remain ranked in the top 10 nationally. Increase support through annual gifts to cover operational costs such as practice apparel and travel to camp and competitions. Purchase a new set of performance mats and transform a space in McCamish Pavilion into a Cheerleading Locker Room where our athletes can shower or practice and store their gear and equipment. Increase scholarship payouts for all members of the Gold & White squads. We currently have 5 scholarship endowments that fund 16 cheerleaders with $500/semester. With your support, we can provide our student-athletes with the resources necessary to enhance the fan experience, attract top athletes, and compete at their highest potential while representing Georgia Tech. I hope that you share our passion for the GT Cheerleading program and encourage your involvement. Thank you for your consideration of a commitment. I welcome any feedback you would like to share that may strengthen our program. One of the best ways to ensure the financial stability of a program is to have all scholarships endowed. Donors who create an endowed scholarship enjoy knowing their endowment will continue in perpetuity as well as the annual personal connection to the cheerleading program through the naming of a current student-athlete to their endowment. 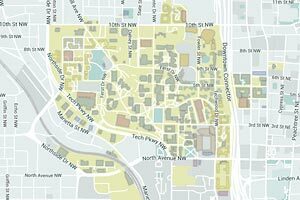 Two fully endowed scholarships (at $500,000) will cover the annual costs reflected below. Donors can establish a named scholarship endowment with a mininum $25,000 commitment (payable over 5 years). The scholarship will be awarded annually to a deserving cheerleader. Current named endowments are listed below. Endowment donors of $125,000 or more are invited to the Annual Scholarship Endowment Dinner and $250,000 or more receive on-field recognition at a home football game.